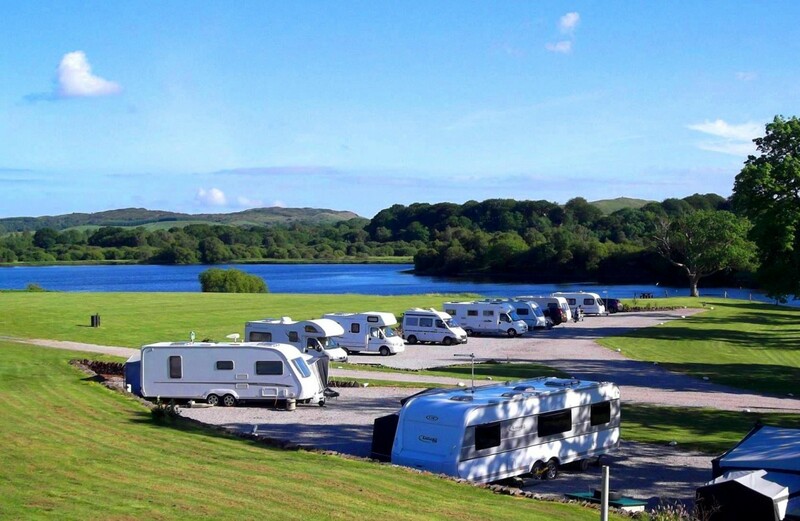 Loch Ken Holiday Park is a family-friendly holiday park on the banks of Loch Ken, overlooking the rolling Galloway Hills. Home to a hire fleet of luxury holiday homes, hard standing waterfront touring and motor home pitches and a spacious tent field sporting idyllic views of the surrounding countryside, Loch Ken Holiday Park is the perfect destination to relax, unwind and explore Dumfries and Galloway whilst enjoying the comforts of home away from home. 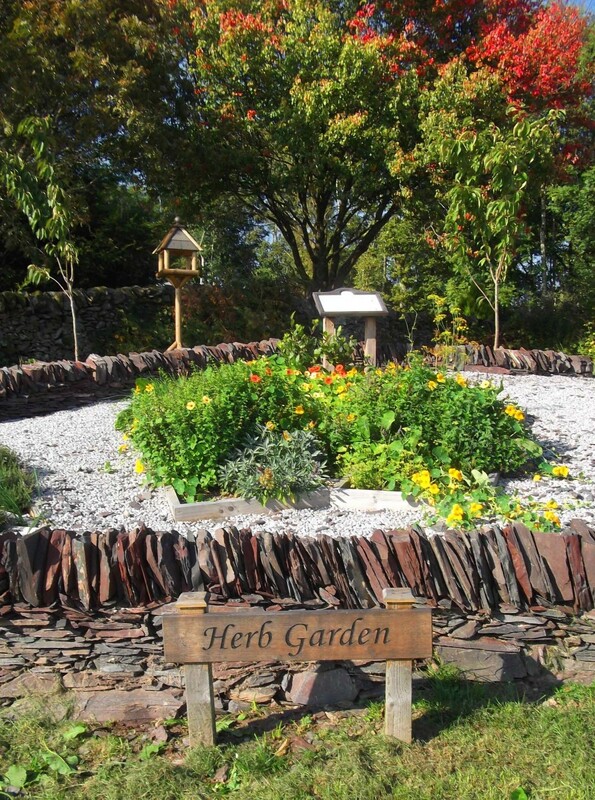 Our range of onsite amenities including heated toilet and shower facilities, free wifi access, 24 hour laundry and children’s recreational activities and adventure playgrounds ensure that Loch Ken Holiday Park caters for all our guests needs, making your stay with us a memorable and enjoyable experience. Deluxe waterfront 2 & 3 bedroom holiday homes for hire, with ‘super deck’ areas, waterfront locations, outlook doors, all with central heating and double glazing throughout. Pet – friendly and wheel chair friendly holiday homes available. New hard standing waterfront touring and motor home pitches, with electric hook up. Spacious pitches, all with wonderful views. Extensive tent field, spacious pitches, a number of electric hook up points available to book by request. Separate chemical waste and water waste disposal points. Reception/grocery shop open daily – stocking newspapers, fresh milk and bread. 24 hour information room full of local attraction information, nearby restaurant menus, public transport links, walking/cycle routes and much more.